Avengers: Infinity War has taken earth shattering start on Friday (1st day) Morning shows all across the country. Pre-release buzz of the film was all time high. Plus, film recorded historic advances at ticket counters. Thus, all resulted into hurricane start. This is only Morning shows. Just imagine what will happen as day progresses. Avengers is released in around 2100-2200 screens in India. Although screening from a regular Hindi film is less, but still this Hollywood biggie has managed premium slots in high end plexes across the nation. Average Ticket Price is also all time high. Means, film still has big potential to collect big in a single day. Now coming to Morning shows occupancy, film has opened to around 80-85% occupancy. Simply staggering. Samples are from multiplexes only. This is only the start and occupancy will further grow as the day progresses. In India, Infinity War is challenging the lifetime business of Jungle Book which is the highest grossing Hollywood movie in India. 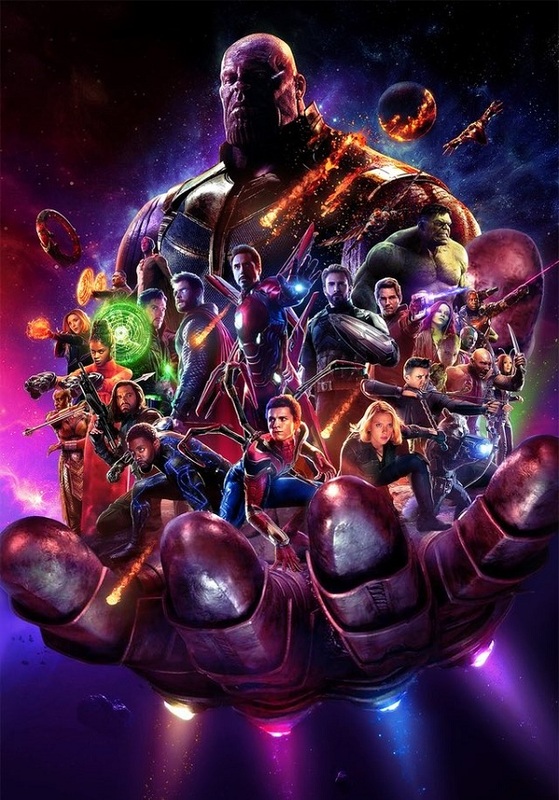 Avengers will easily break the opening weekend record. It will be interesting to see whether film can break the monumental record of Jungle Book or not in coming days. Single 3D ticket price is Rs. 500 here in my place while in normal scenarios, tickets were priced at Rs. 350. Going to see with my family today's evening.